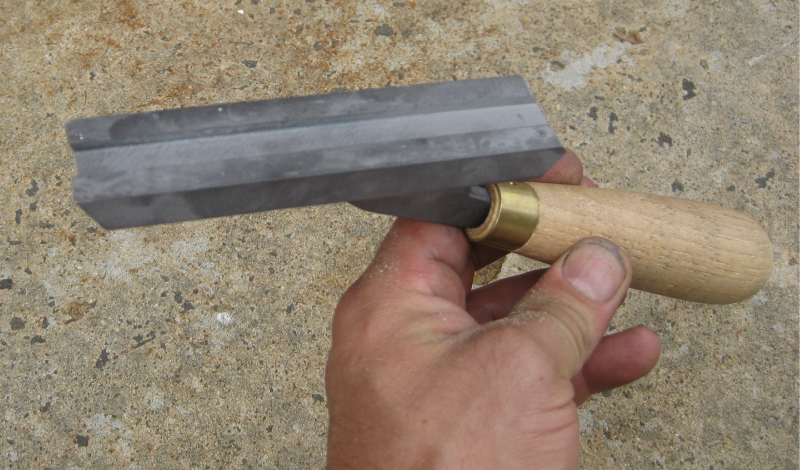 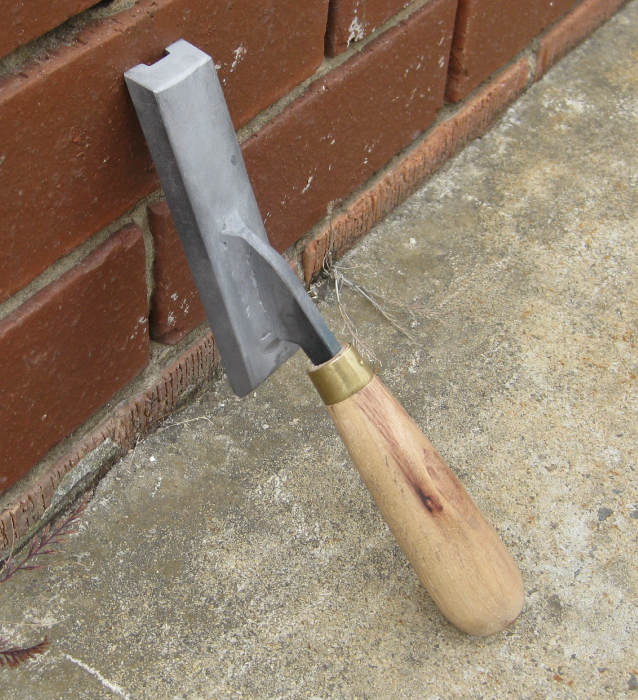 We also manufacture Sandstone Tuckpointing Tools which are wider tools with deeper grooves and wider flats, specifically for sand stone tuckpointing work shown. 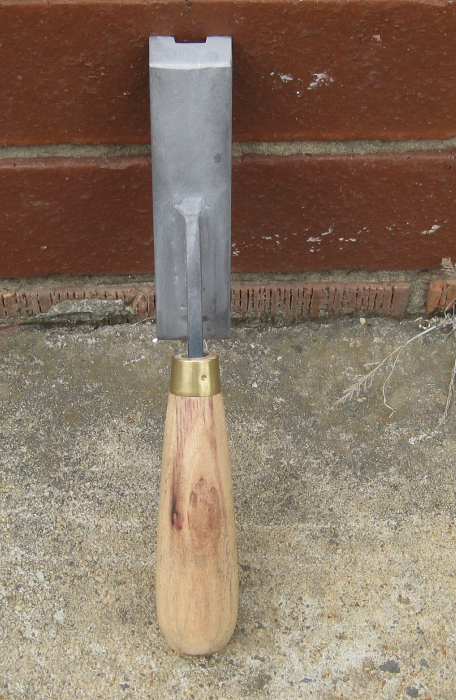 The tools are shown above. 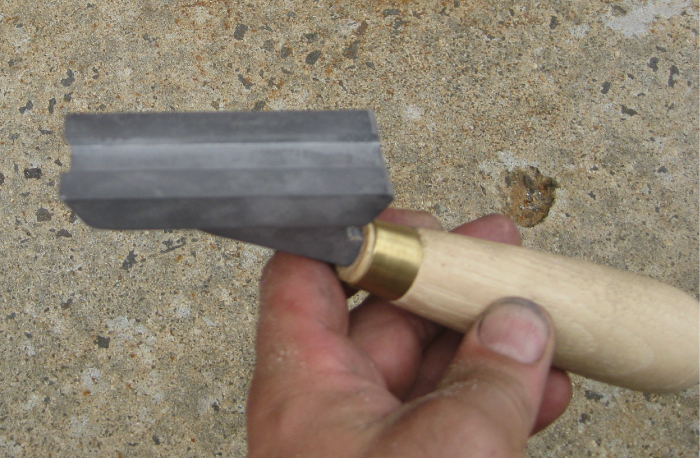 They are to be used where there is ample space between stone joints. 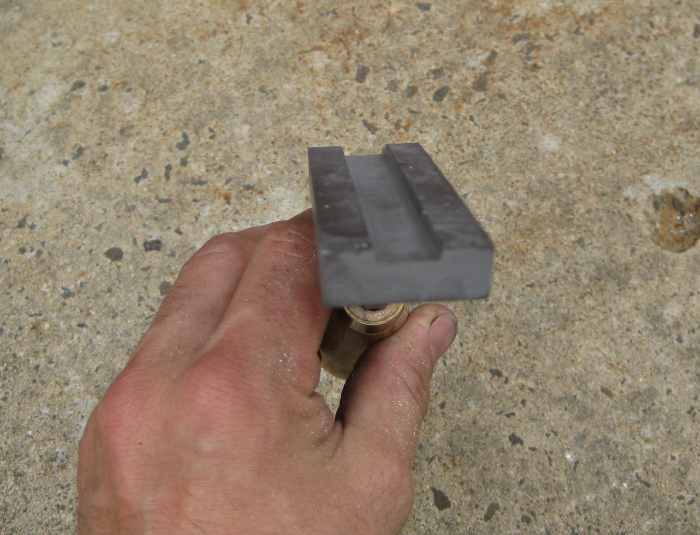 The Standard groove width is 12mm Square profile and 5mm deep. 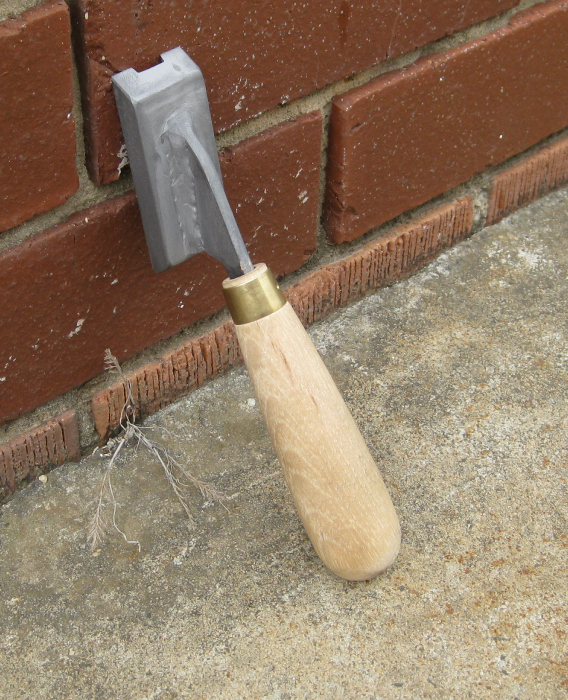 However we are now offering different depths of sandstone tools such as 3mm deep, 4mm deep and 5mm deep or more depending on your request. 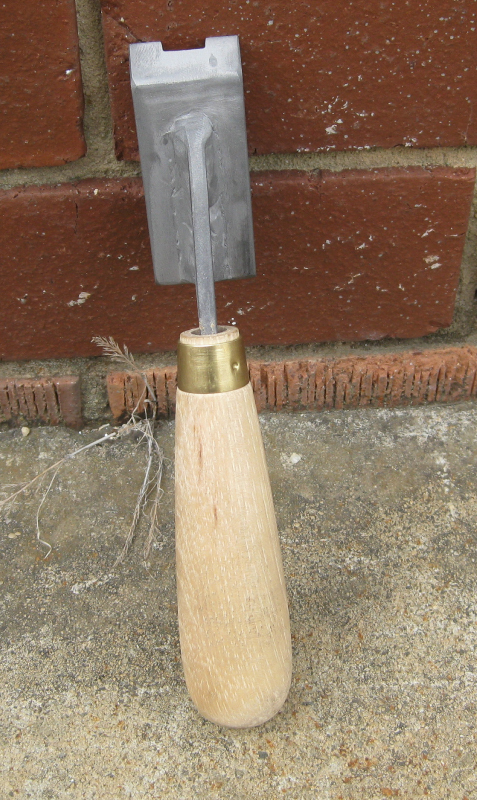 Available in two Lengths: 75mm long and 125mm long tools.